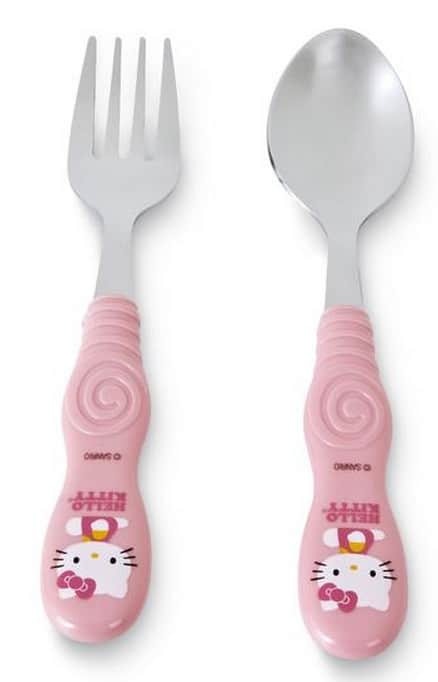 Kmart Clearance Deal: Hello Kitty 2-Piece Easy-Grip Flatware only $3.50 + FREE Store Pickup! Right now at Kmart.com you can find the Hello Kitty 2-Piece Easy-Grip Flatware on clearance for just $3.50 (reg $6.99)! This is a clearance price so it will only be available while supplies last. You can pick up at your local store for free (where available) or have shipped.